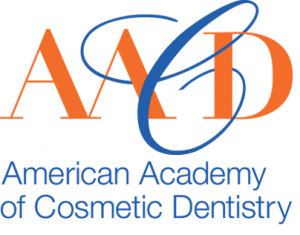 Here at The Dental Design Center, our mission is making the smiles of all New York residents white and bright. My name is Ira Handschuh and today we are going to talk about ways to enhance your beautiful smile. Maybe as a self-conscious White Plains teen you were prescribed tetracycline to combat acne, but have now been left with discolored teeth. Or maybe the municipal New York water you drank growing up had excessive fluoride, another cause of tarnished teeth. If you are like many of my White Plains patients you have sipped one too many dark beverages such as coffee, soda, and wine; and now your teeth are dark and dingy. Call me today at 914-683-5898 to talk about our extensive treatment plans. One of the options we recommend at The Dental Design Center for treating discolored teeth are dental veneers which are sometimes called porcelain laminates. The reason I recommend veneers is that veneers not only restore discolored teeth, but they can cover worn, chipped, and cracked teeth. This is done by placing a thin composite of porcelain over the damaged tooth or teeth leaving a gorgeous, white, flawless smile. At The Dental Design Center we feel that porcelain veneers are the least invasive form of cosmetic dentistry, yet the results are stunning. 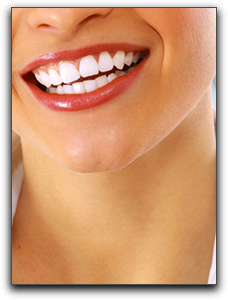 The smiles of our happy White Plains veneer patients are dazzling. My staff and I at The Dental Design Center also offer teeth whitening in White Plains, dental restorations and Scarsdale invisible braces. 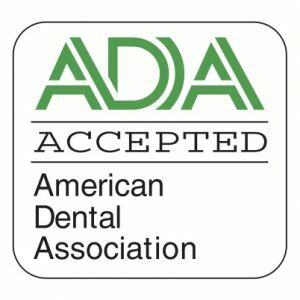 Come see why the residents of White Plains have been improving their smiles at The Dental Design Center since 1996.